“Jansson’s Momins represent the same values as our company. We believe that enduring values strengthen our brand"
“A good license and good products, gives good results. In the mid 50’s Tove Jansson recognized the need to contact an agent to deal with the commercialization of the Moomins. She contacted Bulls Presstjänst AB in Stockholm, Sweden to act on her behalf in these matters. 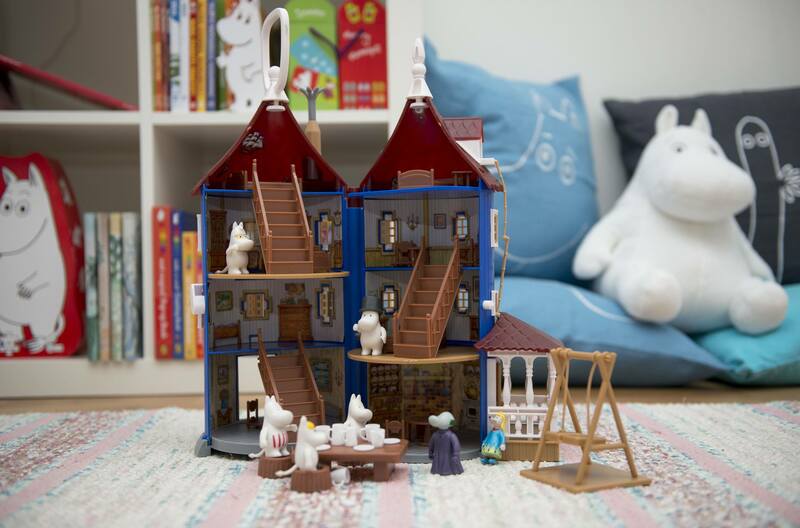 Today, a close relationship remains between Moomin Characters Oy, Ltd and Bulls Presstjänst AB which makes, developes and supervises all licensing agreement concerning the Moomins. 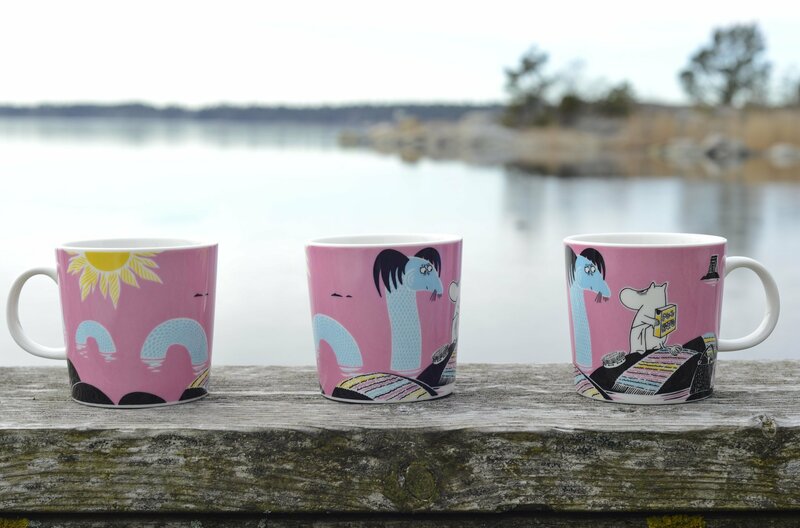 There has been a licensing program for the Moomins since the 50’s, and the first products were designed by the artist herself. 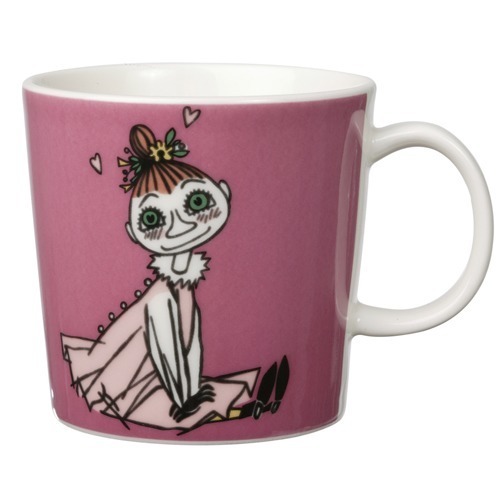 Today there are over 400 licensees worldwide producing a variety of Moomin products. 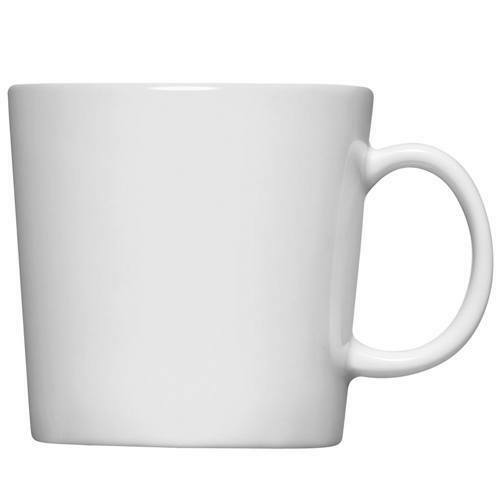 On this site you will find a selection of all the products available on the market. Licensing is essentially an agreement between Bulls and your company where in you are granted the license to use a brand or a character for your products and/or services under an agreed period of time. The cost of using a particular character or brand is paid through royalties. The benefits of licensing include the opportunity to boost sales, extend your brand, reach new markets and retailers. Using a well-known character will generate immediate market recognition for your product. Licensing is generally considered a low risk investment. To become a license you will need to provide a business plan including a wide distribution network and products with high quality which can live up to the brand values. After the contract has been signed, and an advance guarantee has been paid, the license holder will receive the graphics that have been licensed for use. Product design and development can then begin. In order to ensure that the licensed material has been used in an appropriate manner, license holders must send product descriptions to the licensor for approval before production begins. The official copyright symbol must always be permanently affixed. At Bulls we manage the entire licensing process, including everything from design development to negotiating and drafting licensing contracts to monitoring and collecting royalty payments. We have our own in-house legal team as well as design team. Our marketing department is constantly working to find synergies between licensees to increase market visibility. Learn more by contacting Bulls sales team here.